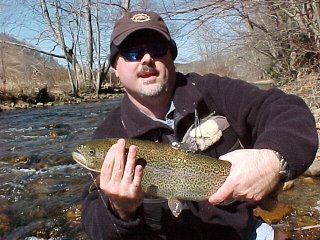 This week's fly fishing quote comes from an article in the Arkansas Times about incentives for film makers. Nope...but you almost got it right. 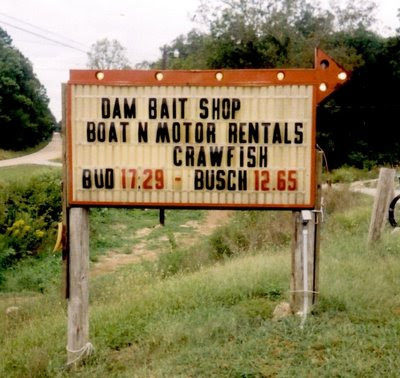 It is right outside the Dam Bait Shop. Duh. That works for me Alex. Dave- That is the perfect answer. I am guessing you fish the White River.